We have expanded the functionality of PLAYER PROFILES with E6 CONNECT. Now, Player Profiles will remember your setting, like preferred Camera, Tracer Settings, Language, and Tee-Position. 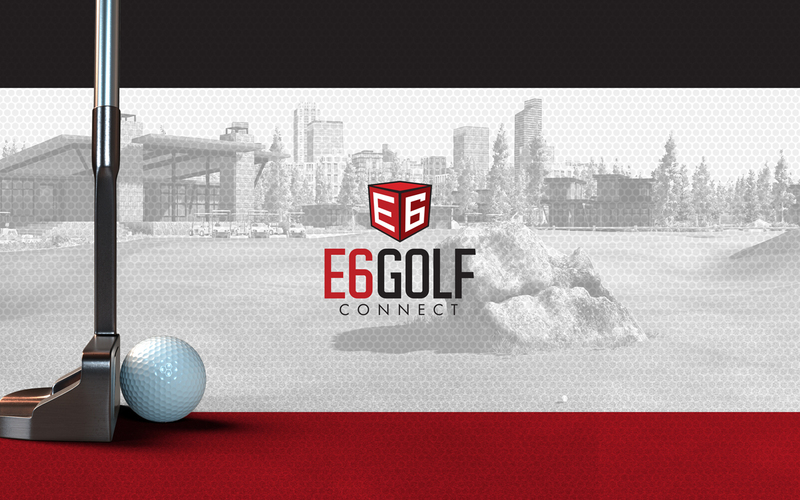 E6 CONNECT has a number of new features, that were suggested to us by E6Golfers throughout the past year. First, the all new Pin Indicator feature increases the visibility of the pin. 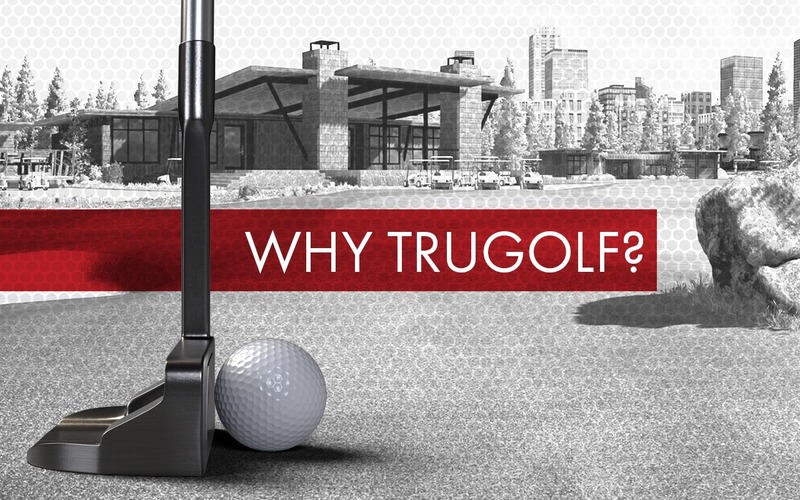 E6 CONNECT is an online gaming and digital media delivery service from TruGolf. Subscribers will have access to online competitions, Peer to Peer gameplay, and new monthly content. The new content includes: Courses, Mini Games, Skills Combines, Training Aids, and more.